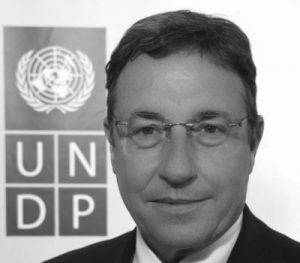 Achim Steiner became UNDP Administrator on 19 June 2017 and will serve for a term of four years. The United Nations General Assembly confirmed his nomination on 19 April 2017, following his nomination by Secretary-General António Guterres. Mr. Steiner is also the Vice-Chair of the UN Sustainable Development Group, which unites 40 entities of the UN system that work to support sustainable development. Over nearly three decades, Achim Steiner has been a global leader on sustainable development, climate resilience and international cooperation. 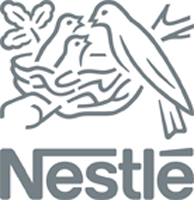 He has worked tirelessly to champion sustainability, economic growth and equality for the vulnerable, and has been a vocal advocate for the Sustainable Development Goals.